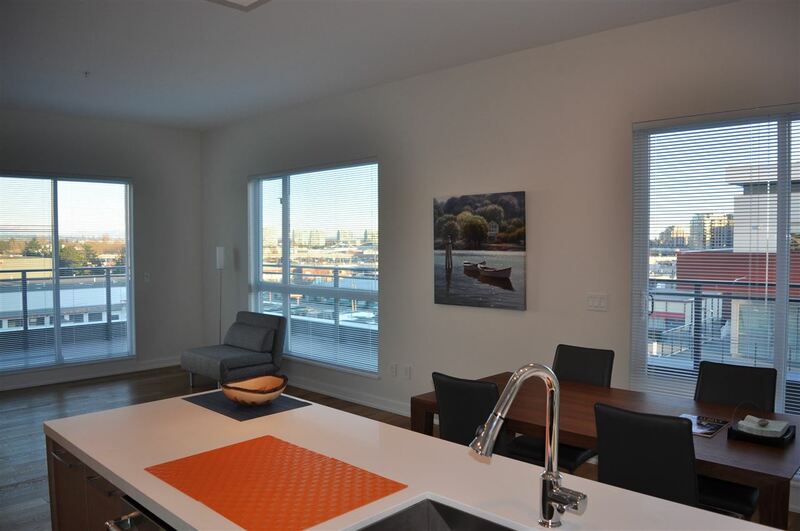 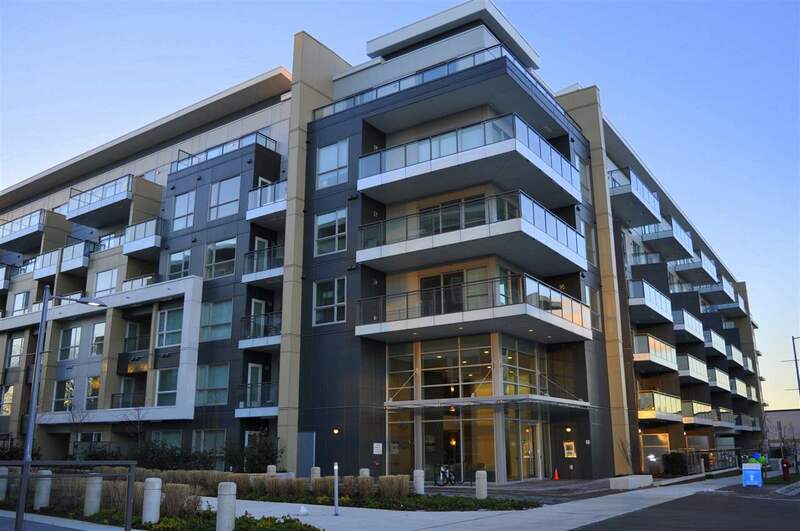 RIVA, by OMMI, a modern riverside living, with a excellent location of easy access to Vancouver, Richmond center. 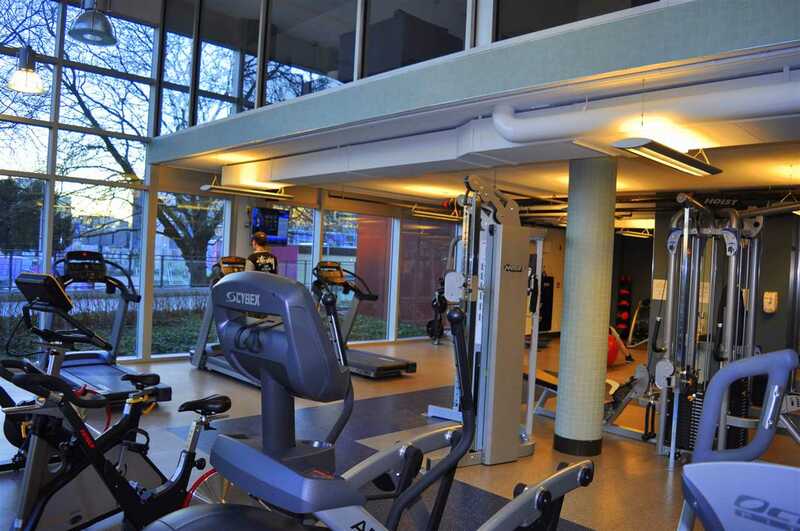 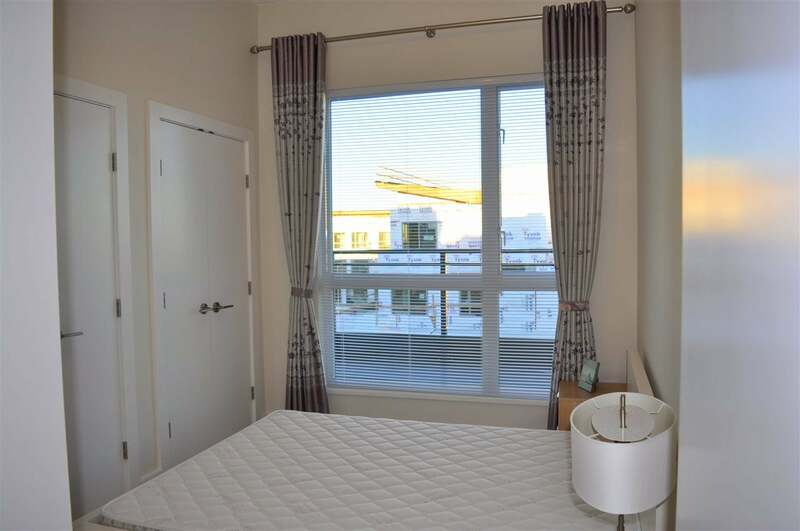 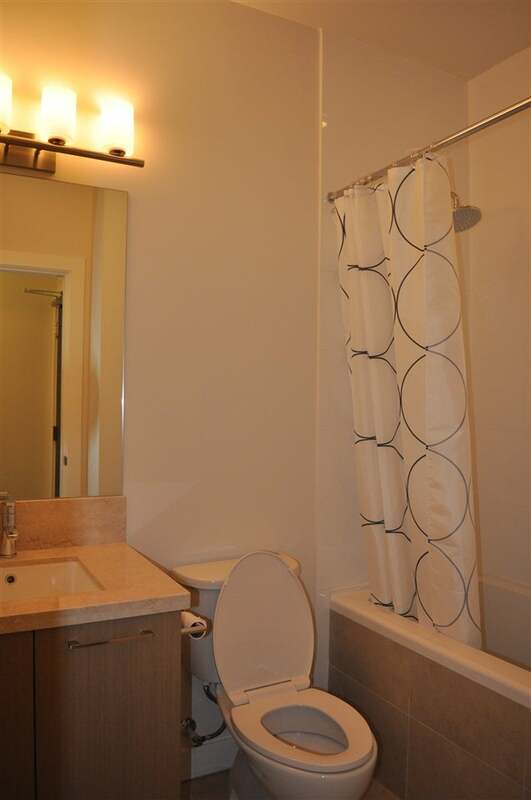 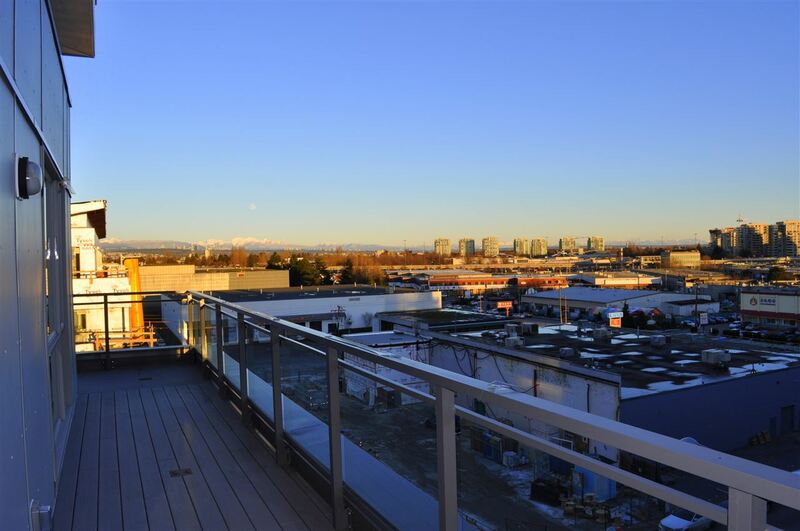 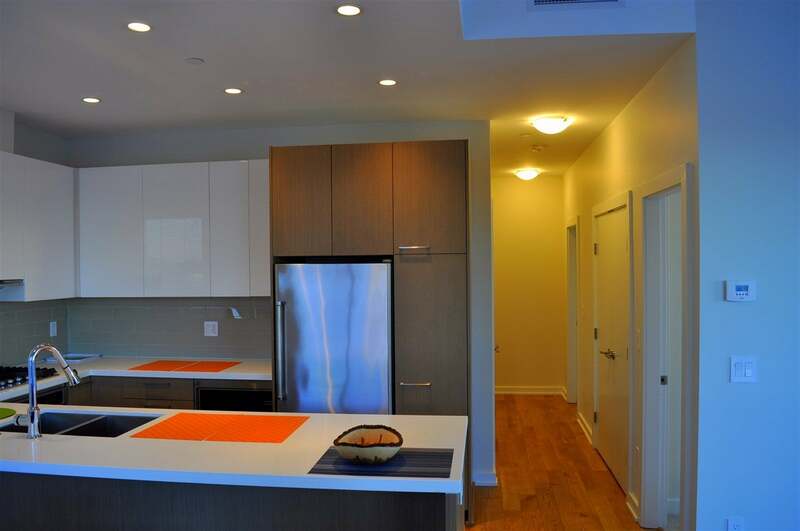 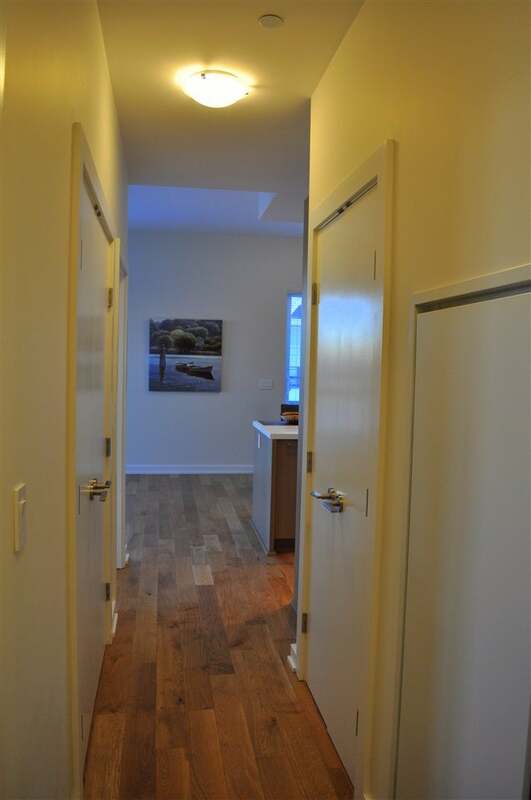 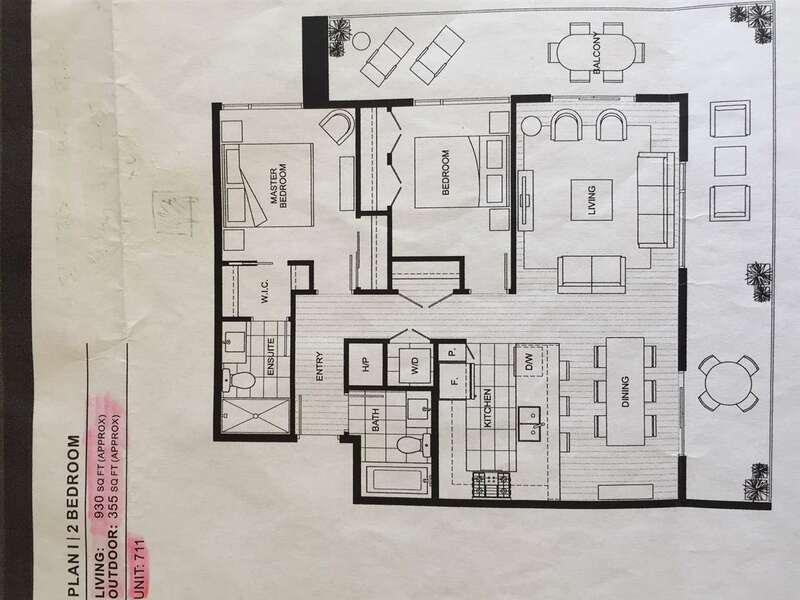 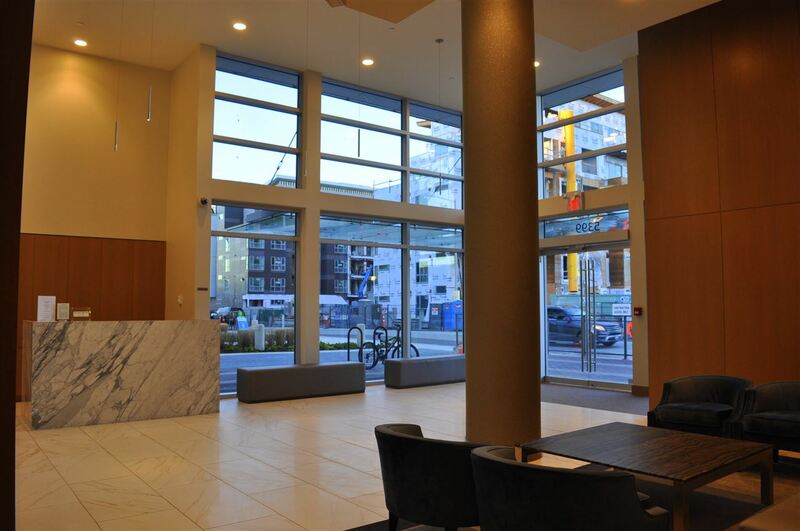 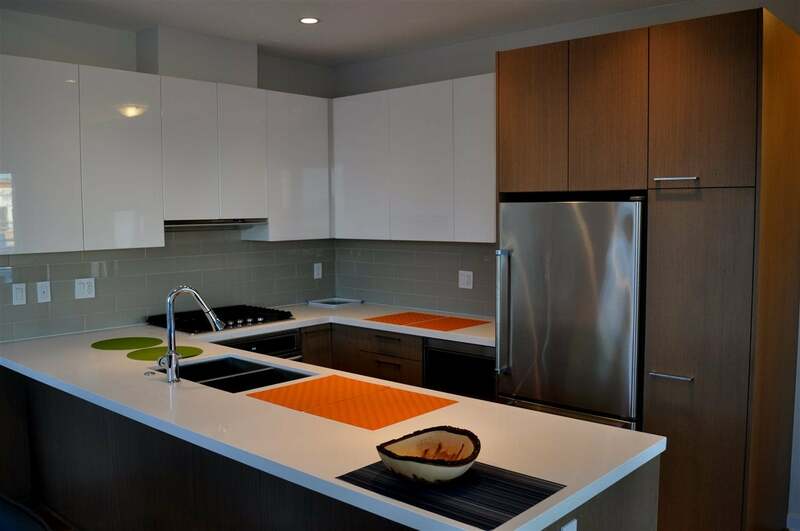 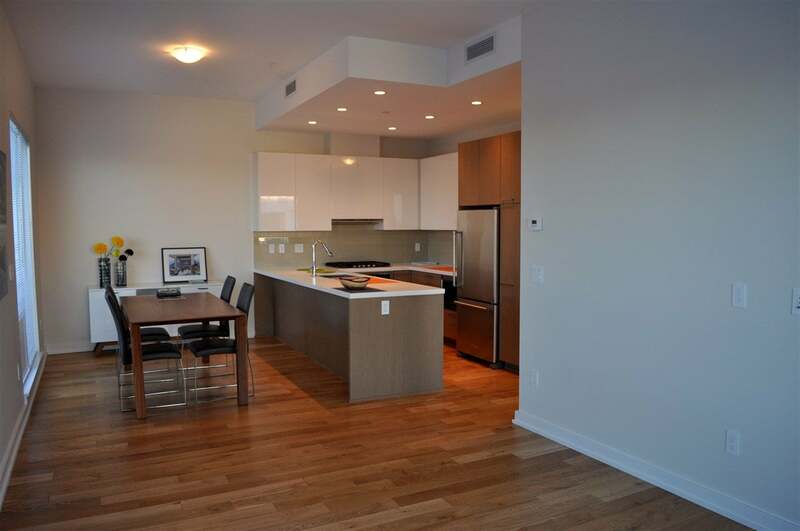 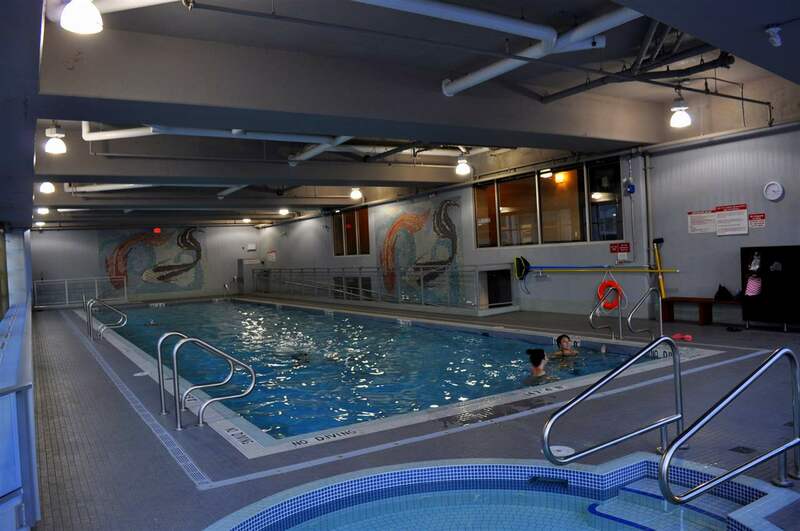 The SE corner penthouse unit is very bright and functional with features of 2 BDRM ,2 BATH, a 6 Kitchen Aid stainless steel appliance package with a powerful gas cook top, engineered oak hardwood floors. 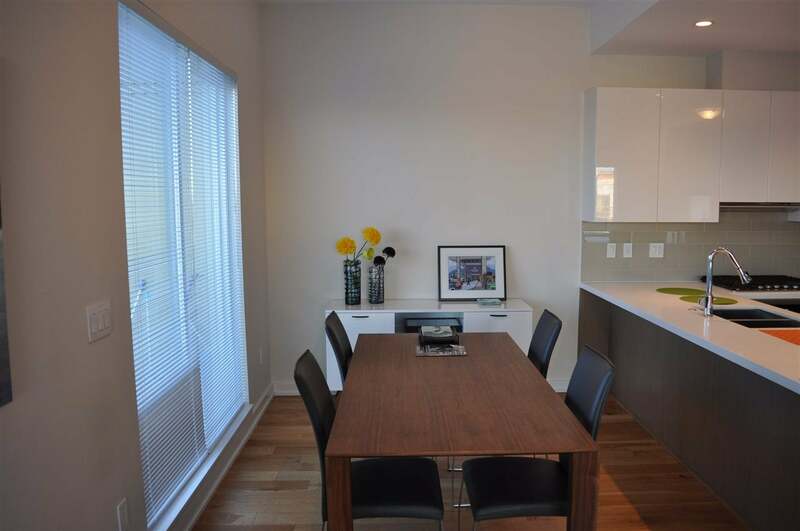 The home boasts an open kitchen, dining and living area and a large outdoor balcony.